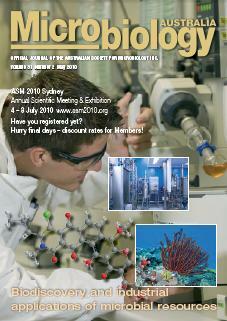 In the beginning there was no oxygen. 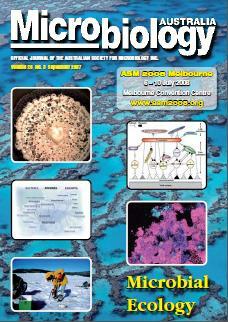 The anaerobes ruled the earth at that time and they continue to play an important role in our oxygenated world, in food microbiology, microbial ecology and bacterial pathogenesis. 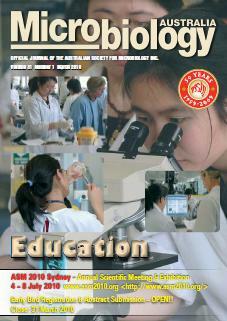 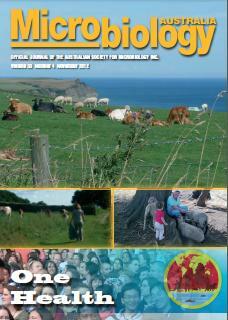 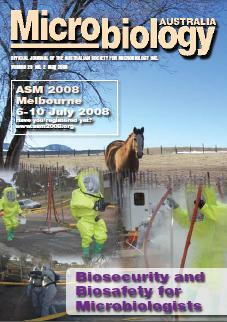 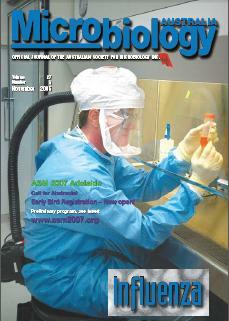 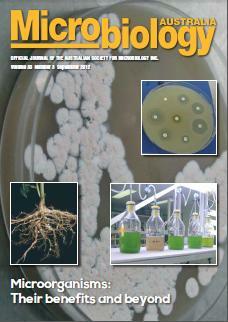 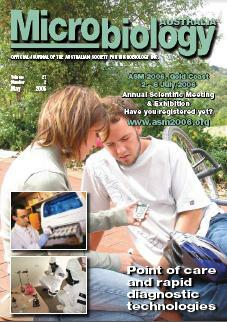 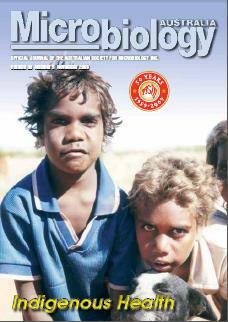 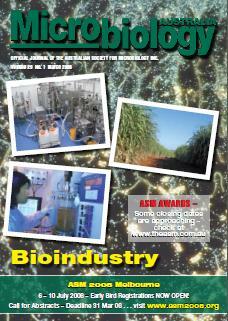 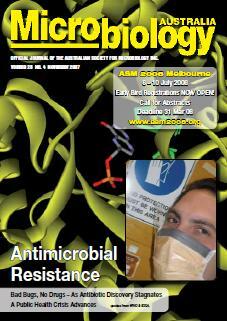 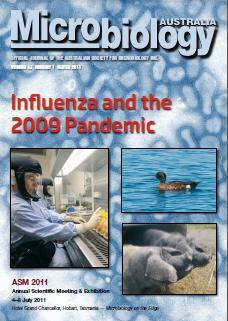 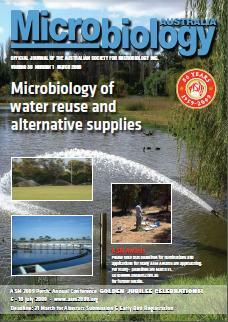 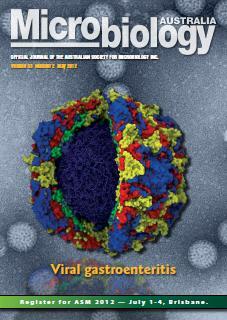 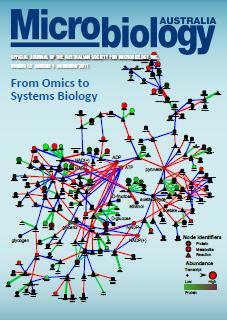 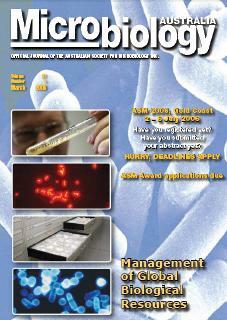 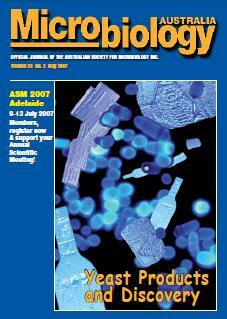 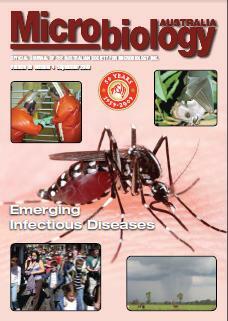 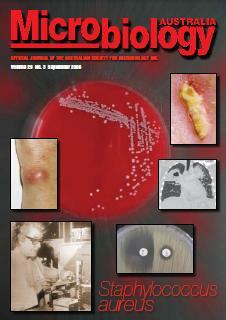 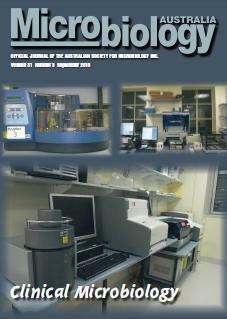 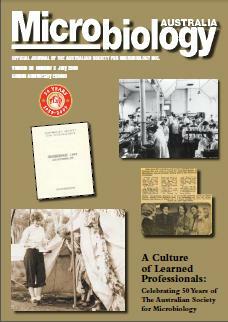 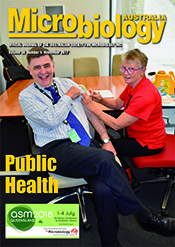 Welcome to this special issue of Microbiology Australia, which is dedicated to anaerobic microbes. 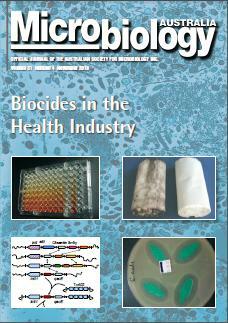 Organohalide pollution of subsurface environments is ubiquitous across all industrialised countries. 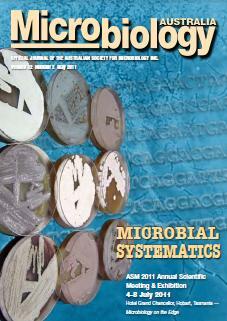 Fortunately, strictly anaerobic microorganisms exist that have evolved using naturally occurring organohalides as their terminal electron acceptor. 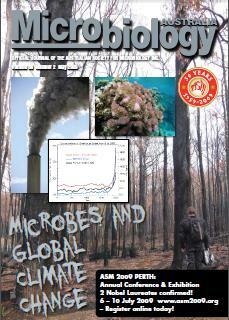 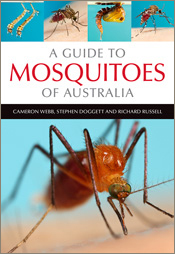 These unusual organisms are now being utilised to clean anthropogenic organohalide pollution. 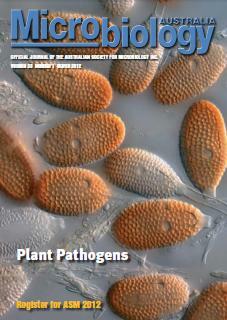 After due consideration, the editors of the journal and the authors of the paper agree that the paper be retracted from Microbiology Australia.